Honda promises that the new Accord will be the most fun-to-drive of them all, while also being the most premium and dramatically styled. 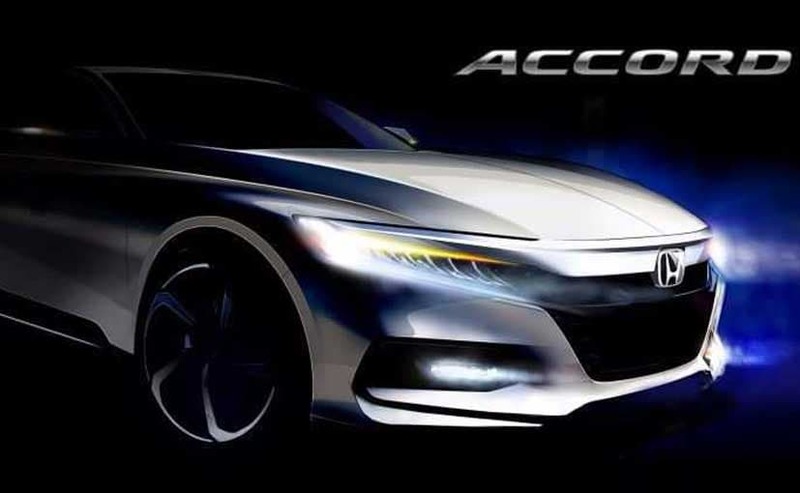 Honda recently teased the new generation of the Accord and we already told you all about it. In its 10th generation now, Honda has teased the car with a sketch and the car will be revealed on the 14th of July 2017. Honda promises that the new Accord will be the most fun-to-drive of them all, while also being the most premium and dramatically styled. The new design was done from the scratch and the car will have a more aggressive stance and sharper body proportions in comparison to the current car. The overall appearance of the car will be wider and lower with an athletic looking body. 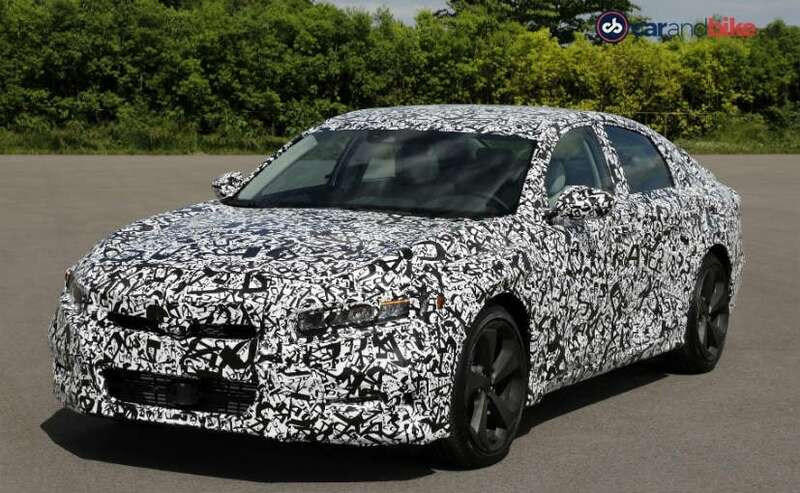 Honda had previously revealed some details on the new Accord's power options. The V6 is out and has been replaced by a pair of turbocharged four cylinder mills and the manufacturer's next-generation hybrid system. The two new turbo-charged engines on the 2018 Honda Accord will be a 1.5-litre unit and a 2.0-litre unit (which is the same as the one seen on the Civic Type R). The 1.5-litre unit could be specified with either a regular CVT or a sporty 6-speed manual transmission. Also, the 2.0-litre unit will have an industry first 10-speed automatic gearbox along with a 6-speed manual transmission as an option. The third engine option on the new-gen Accord will be the one with Honda's two-motor hybrid technology. The new Accord will be launched in USA first and will be manufactured at Honda's facilities in Ohio and Georgia. The company had also announced an investment of $149 million at these two plants in order to facilitate manufacturing of the new Accord. India will of course get the tenth generation of the Accord, but don't expect it to come anytime soon. Honda says that the tenth-generation Accord is all-new from the ground up. Given the success of previous Accords, the new model has some rather large shoes to fill.